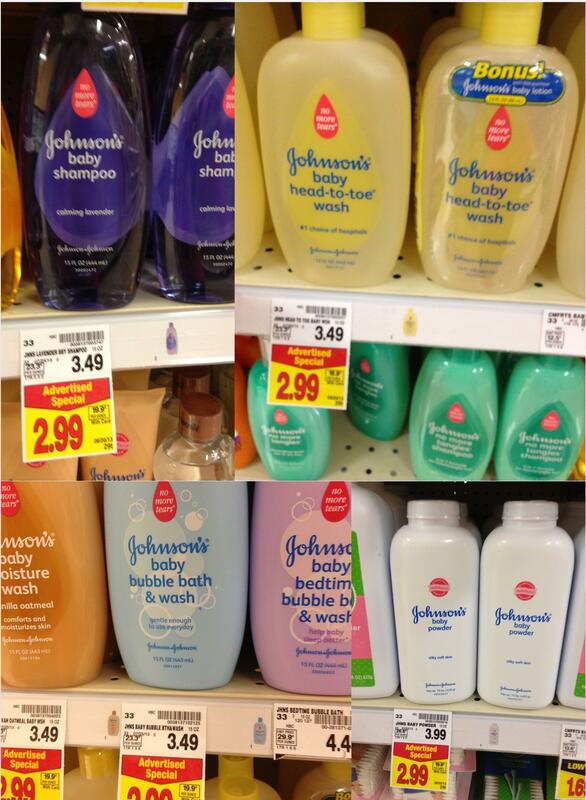 Fry’s currently has many Johnson & Johnson products on sale for $2.99. With the following coupons, you can get full size products for just $1.99. This is also a great sale if you have a baby shower coming up. Just last year I put together a gift basket for a co-worker’s baby shower. Put those couponing skills to work and give a great gift that won’t break the bank.